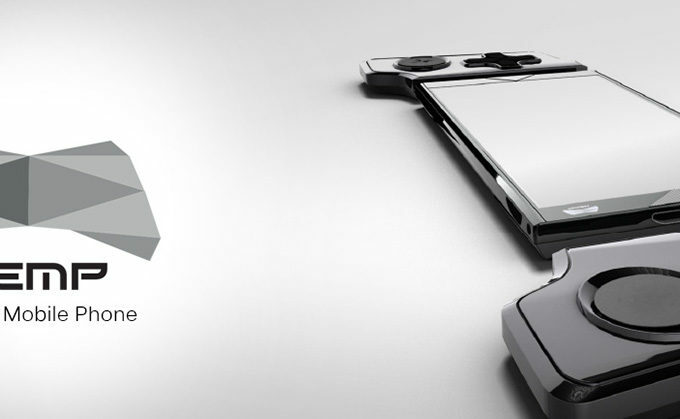 When I came across a device named Gaming Mobile Phone Concept, I was underwhelmed by its branding, but then I actually saw the device and I was impressed. 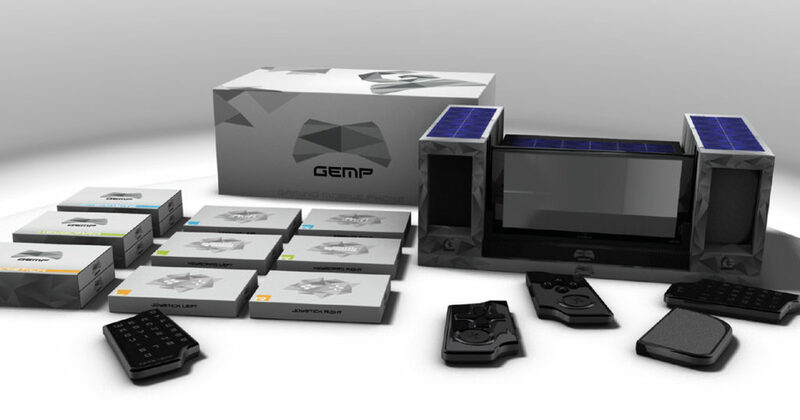 The “GEMP”, as it’s also known, looks very solid and seems to use gaming modules. This is the concept of designer Dominik Herceg from Slovakia. Since it has Windows 10 Mobile and Xbox Live, it may as well be an Xbox Phone. With a narrow format, metallic design and cool looking triangles at the top and bottom, this device also has a badass looking back. There’s a 12 megapixel 3D camera there and a sloped design. Gaming controllers are attachable to the sides (top and bottom in portrait mode). There are dual thumbsticks included, 4 action buttons, a D pad and shoulder buttons. The so called Intel i9 CPU is inside and seeing how the device runs GTA 5, there’s probably a lot of RAM included. Dual speakers can also be attached in lieu of the gaming controls, or even a split QWERTY keyboard. Time to throw money at the screen!